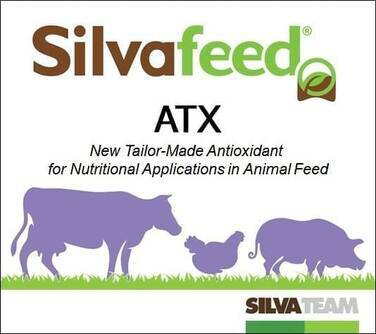 Silvafeed® ATX is a blend of selected natural extracts, suitable for animal nutrition. Improve the antioxidant status of the animal. Enhance the organoleptic and technological quality of finished products. Enhance the Vitamin E efficiency.